Why sell the device: Make the parents feel their kids are safe while earning money. 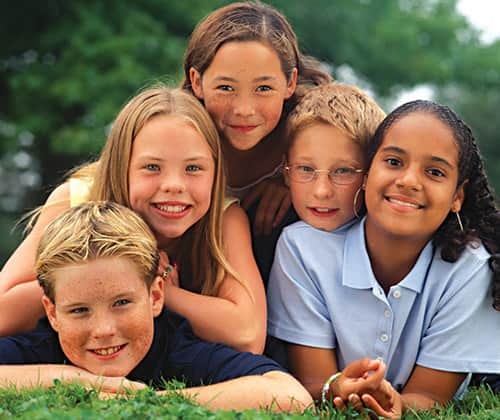 Worried parents are often hesitating in sending their kids to begin with or may bother you during the summer camp with questions about the whereabouts of their kids. Worried parents can track their kids nation wide and world wide. 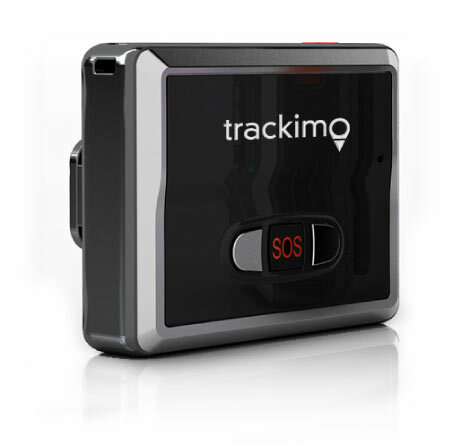 Place a link to sell Trackimo GPS/GSM tracking device on your website or in emails and earn generous commission from every device sold. click here to register as affiliate: http://www.affiliatly.com/af-102309/affiliate.panel?mode=register we will contact you back with full details.